There are some big questions here—about diversity, about editing procedures and about how The Times deals with stories about women and race. They are worth exploring in depth. This is a preliminary post, and I’ll be adding to it later today, or posting again. But I’ll say this much: The readers and commentators are correct to protest this story. 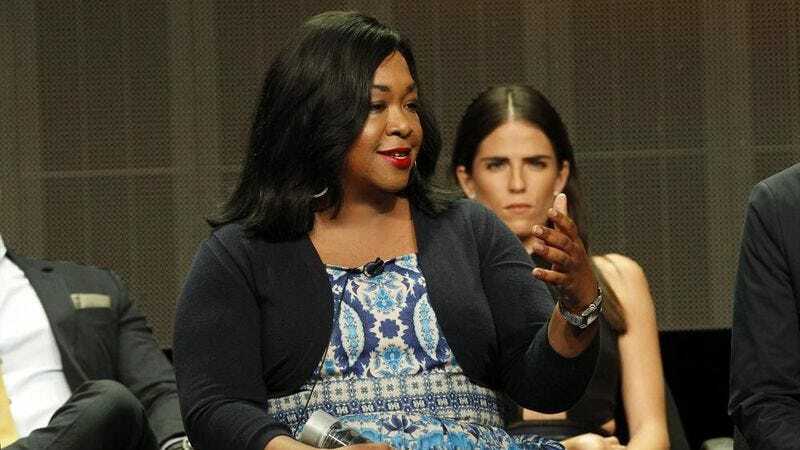 Intended to be in praise of Ms. Rhimes, it delivered that message in a condescending way that was—at best—astonishingly tone-deaf and out of touch.